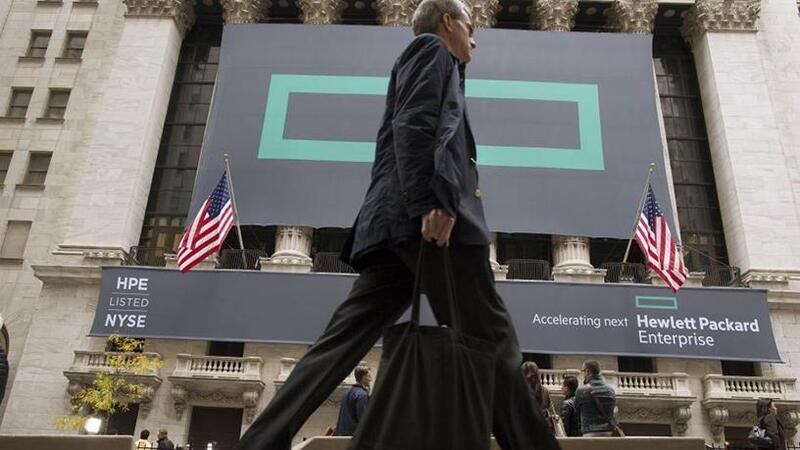 Strong performance in its hybrid IT division helped HPE to top Q3 revenue and profit estimates. Hewlett Packard Enterprise (HPE) yesterday appointed former Sprint chief financial officer Tarek Robbiati as its new finance head. The company's shares rose 1.9% to $17.05 in aftermarket trading after HPE also reported higher-than-expected quarterly revenue and profit. Robbiati will succeed incumbent Tim Stonesifer, effective 17 September. Stonesifer, who played a crucial role in the breakup of HPE from Hewlett-Packard in 2015, will remain through the end of October, the company said. Prior to Sprint, Robbiati served as chief executive officer at Flexigroup, a financial services provider for consumers and small businesses with operations in Australia, New Zealand, Ireland and the Philippines. Strong performance in its hybrid IT division, largely made up of the company's storage and data centre networking products, helped HPE to top third-quarter revenue and profit estimates.